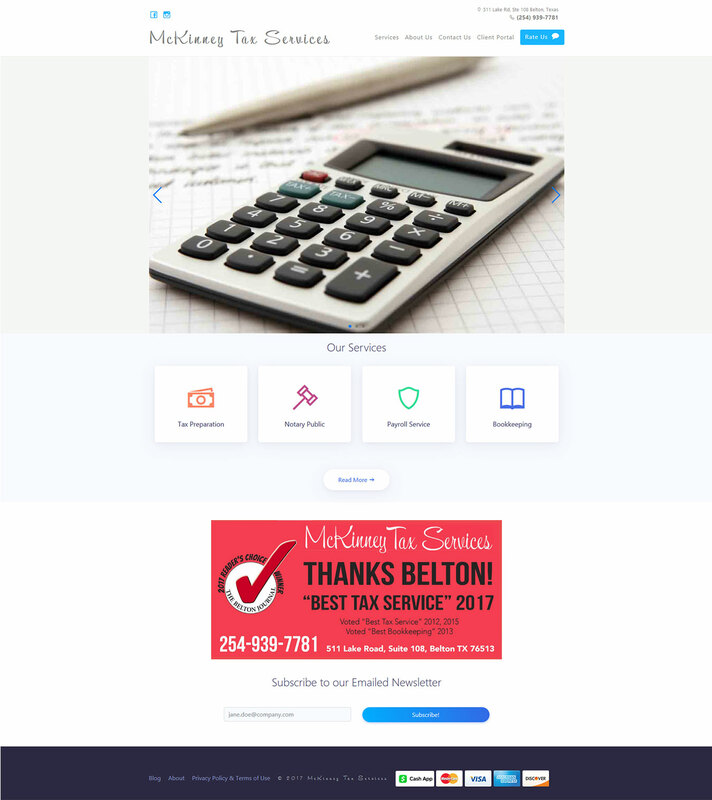 McKinney Tax Services is located in Belton, TX and is locally owned and operated. Dana McKinney, the owner resides in Belton, TX along with her husband Ken and three children. (Faith, Quinlan and Colin). Dana and Ken are both Philadelphia, PA natives who came to Texas during Ken's military career in 1998. After exiting the military, they planted their roots in Belton. Dana has been a Certified Tax Preparer for over 15 years and enjoys getting to know all of her clients year after year. 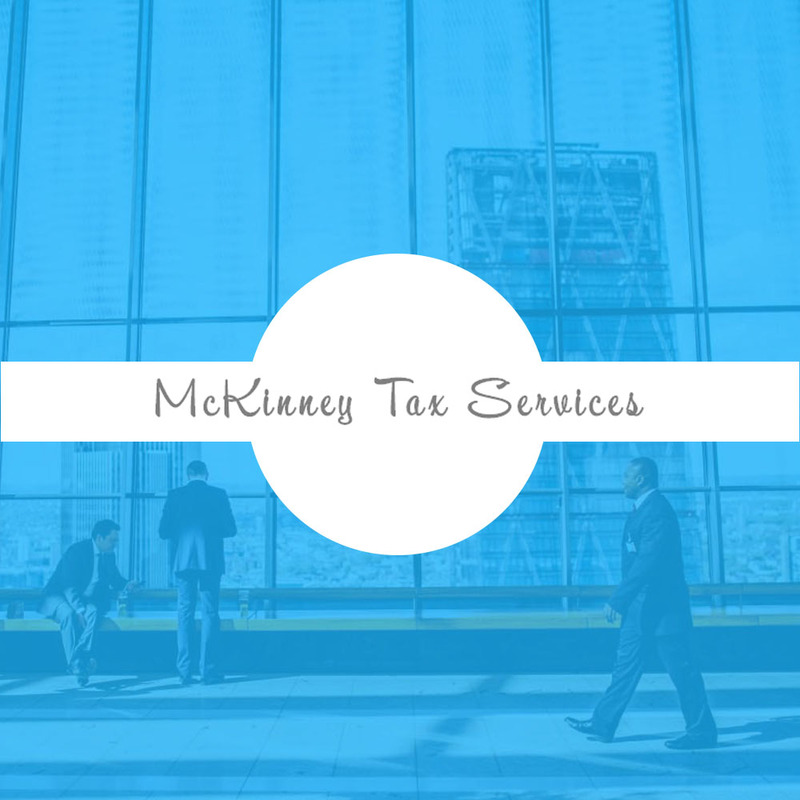 She believes each client deserves a one-on-one personal relationship throughout the year not just during tax season. This allows her to prepare and guide her clients all year long!